A well-written vision and mission statement will allow you to share your vision for your nonprofit with the world. If your nonprofit is your baby, your mission statement is the blanket that you wrap it in when you present it for the first time to the world; it must be carefully crafted to properly encapsulate all that your organization means to you. A good mission statement will accurately describe the who, what, when, where and why it is you do what you do, in a way that leads readers to understand, and hopefully, get on board as well. Mission statements, much like any piece of business writing, must be concise and well defined, while at the same time accurately conveying the drive and passion behind your cause. These five steps will help you to form the best mission statement possible, and one that you will be able to look back to for guidance as your nonprofit grows. Start with your vision statement. 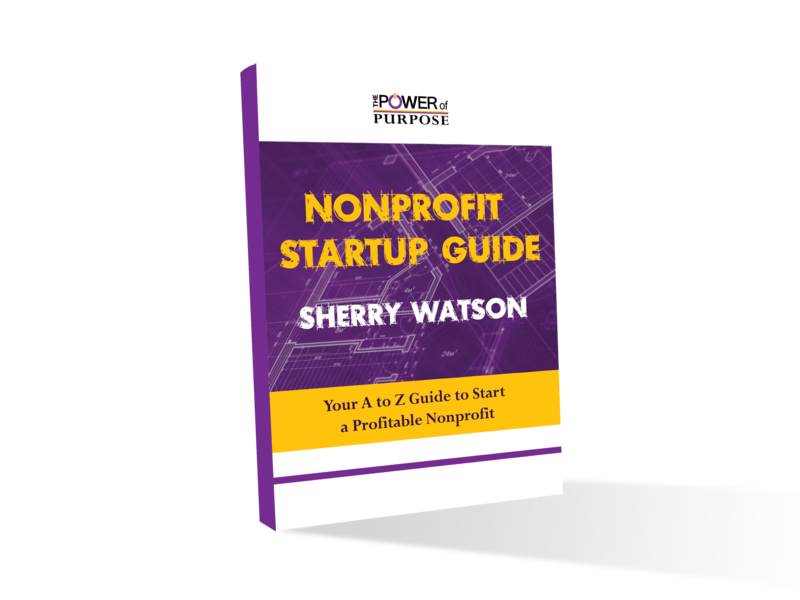 As you begin to put pen to paper, brainstorm all of the thoughts and ideas that lead you to do what you do at your nonprofit, day in and day out. The vision statement can be broad and high level, may look well into the future and should express the sort of impact you hope to have. Your vision should clearly state the purpose of your organization, as well as its intended end result. Cleary define goals – and how you plan to accomplish them. These can be short and long term; large and small. Your goals should follow a path that will allow your nonprofit to move forward on the road set forth in your vision statement. Each should move you closer and closer to your largest goal, which is the main purpose of your organization. Keep things specific. As you work through your mission statement, it can be easy to get very broad in your goals and speak on too large of a scale. Outside of your vision – when you get into the meat of your mission statement – keep it smaller and as specific as possible. You may want to help all animals, but starting with those in your own town is a much more scalable goal. Stick to the point. Because you love what you do, and have such a driving passion for it, it will likely come out in the form of a novel’s worth of words, and your mission statement might end up suffering for it. Find a way to get your passion for your nonprofit cause across without edging into the superfluous. While it’s important for potential partners and donators to get a feel for your ideals and thoughts, it’s unlikely they’ll take longer than 15 minutes to get through them, which can hurt your chances. Consider a professional writer. If you have an outline of what you’d like to say in your mission statement, but find that you’re having trouble being concise, or are struggling with how best to get across your thoughts, feelings and vision for your nonprofit, reach out to a professional writer. There are writers out there who only work with business writing, and know exactly what it takes to write a nonprofit-specific mission statement that will generate contributions. Try searching local job boards, or internet freelance writer boards, for someone who can help you. After you’ve completed your mission statement, revisit it every so often. As your nonprofit grows and evolves, so too should your mission statement. Your vision will stay the same, but it will be beneficial to continuously adjust your goals as you reach and surpass the first group set forth in your original statement. A yearly refresher can keep everyone on the same page and the organization as a whole moving forward together.